Feel free to use any information on this page to promote an upcoming concert in your area! 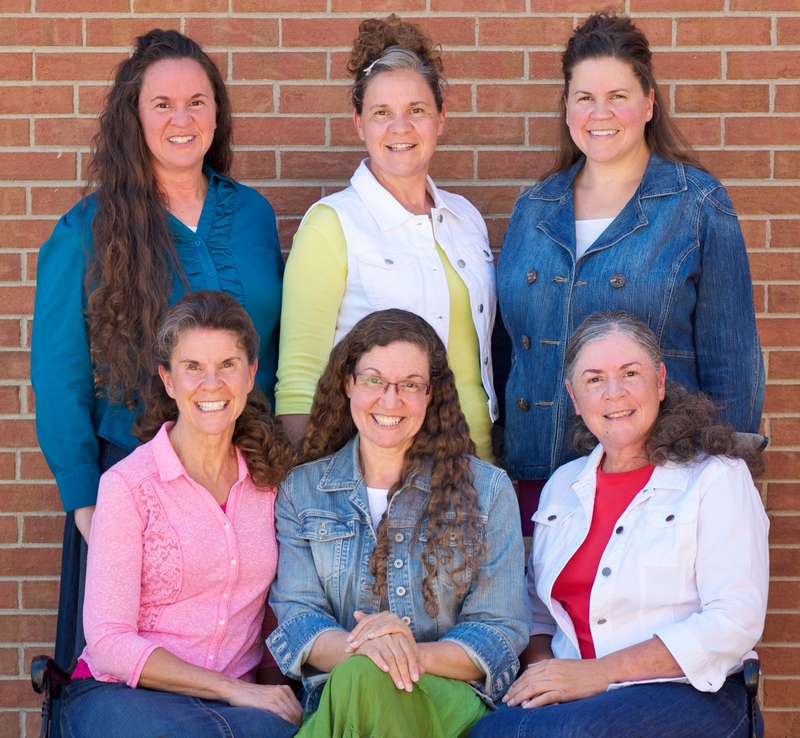 Kathy, Karla, Karen, Kelly, Krystal, Kendra. 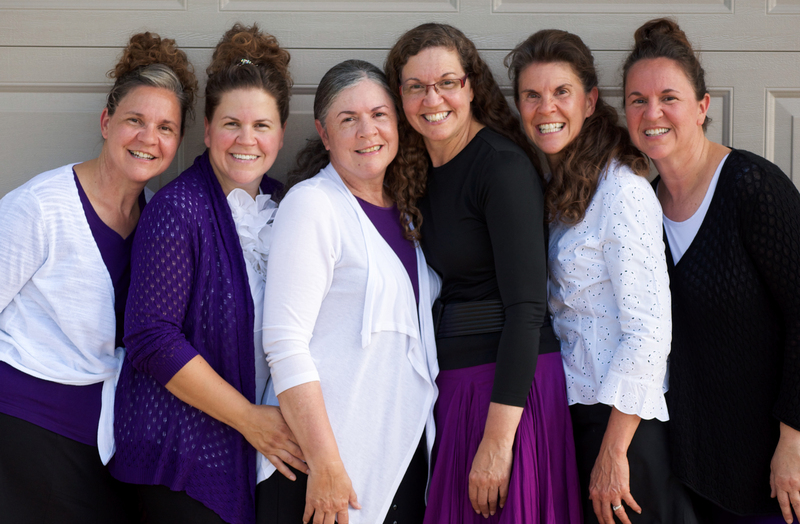 The six of them have been singing since they were preschoolers when their mom taught them how to harmonize. They've sung in churches, in hospitals, on the street, in restaurants, in the kitchen and in the car. Accompanied by a piano, a guitar, an organ, an entire orchestra, or nothing at all, they've sung in worship, in play, in grief and in joy. 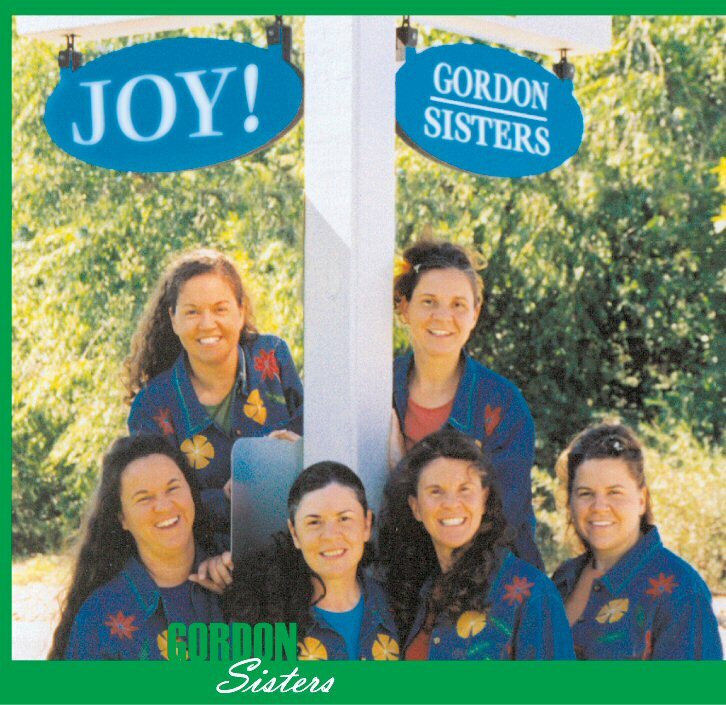 The Gordon Sisters, each with unique personalities and strengths, are daughters of Reverend and Mrs. M.R. Gordon of Denver, Colorado. 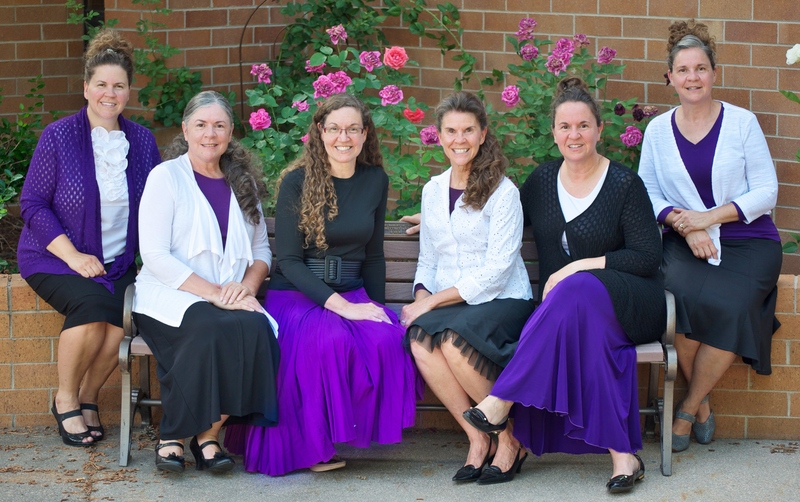 Their anointed music is identified by their harmony. 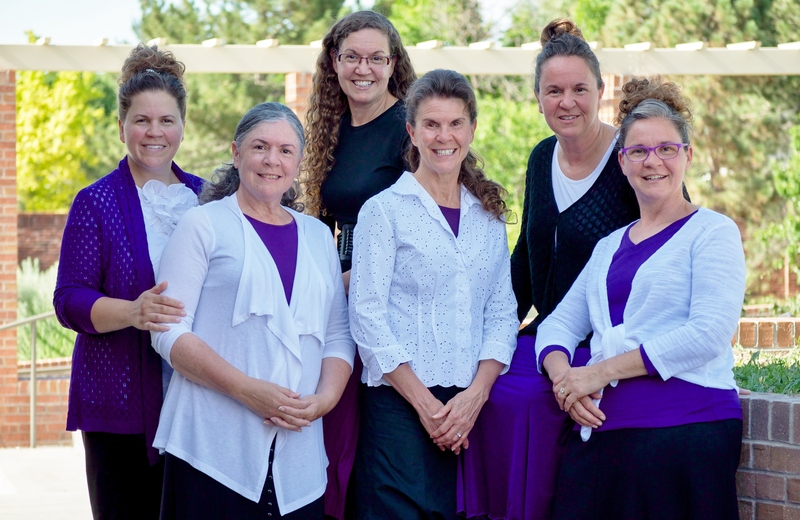 Capable of singing many different musical styles, the ability of each sister to sing any part creates a blend that's only possible in families. Their first project, Come Let's Sing!, was recorded at Past 12 Studios, Hollywood, California in August, 1999. The second project HOPE, was recorded in August 2001, and Joy! 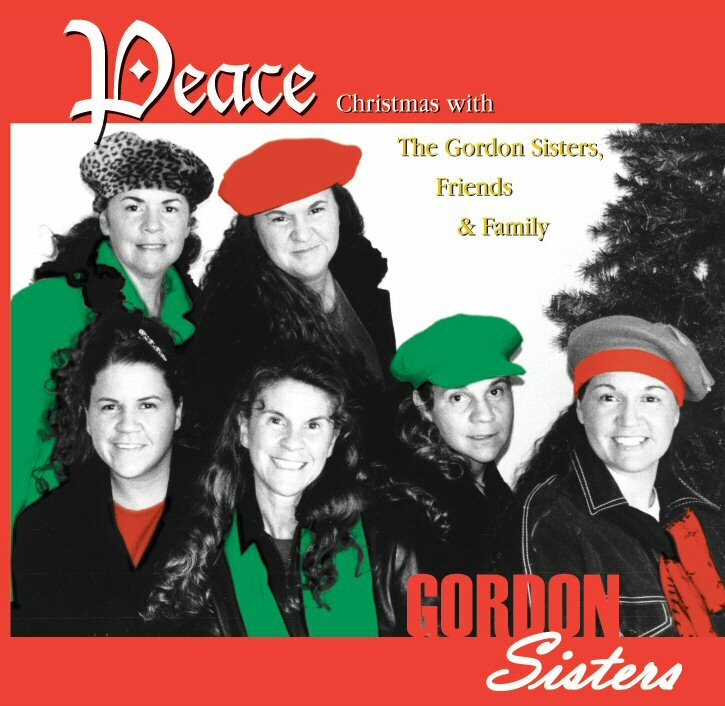 and Peace: Christmas with the Gordon Sisters, Family & Friends, were recorded in August of 2004. 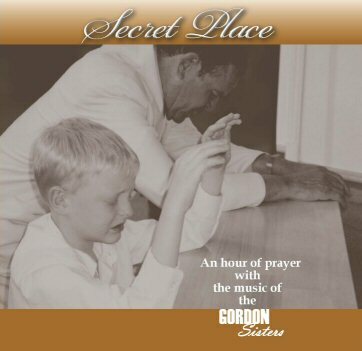 In 2009, the Sisters released Secret Place... An hour of prayer with the Gordon Sisters, which is a compilation of pre-released songs to play during prayer or devotion times. In 2015, the recorded and released It Is Well. 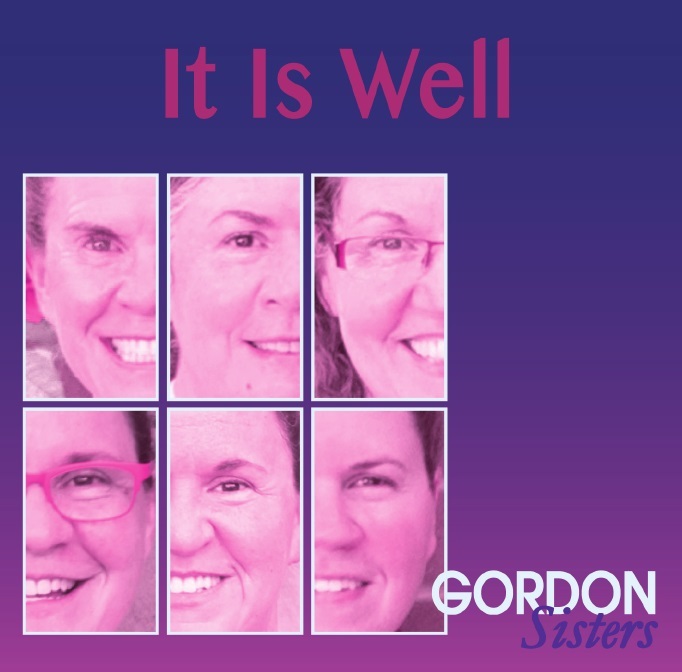 In the 11 years since our last recording, the Gordon Sisters have collectively faced many challenges including: cancers, paralysis, death of a child, distance, heartbreak and still-not-home prodigals, but, through them all, we've continued to sing. We sing because He has given us songs in the night. We've made a decision to praise. Praise is what we do! 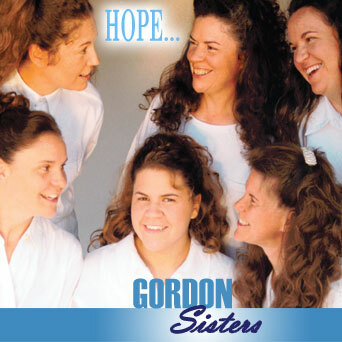 The Gordon Sisters can be contacted through their website at www.gordonsisters.com.